South African territory: Solidarity statement to comrades in Brazil by Abahlali baseMjondolo after the fascist Bolsonaro came to power in Brazil. For a number of years our movement has enjoyed close relationships with various movements in the left in South America. This has included the Movimento dos Trabalhadores Sem Terra (MST), known in English as the Landless Workers’ Movement, in Brazil. Many of our comrades have spent a lot of time with the MST in Brazil. We have also been pleased to build a relationship with Movimento dos Trabalhadores Sem Teto (MTST), known in English as the Homeless Workers Movement, also from Brazil. This year we had the honour of hosting comrades from the MTST in Durban. The recent elections in Brazil have been won by the extreme right. This is a disaster for democracy. Jair Bolsonaro, who will be the new president, has described organisations like the MST and the MTST as ‘terrorists’ and land occupations and road blockades as ‘terrorist activities’. It is clear that the right will militarise the state and attack the popular movements of the left, and rule the poor with even more violence. Poor people in general, and black and gay people in particular, are at serious risk. There have already been attacks on progressive media, progressive spaces in the universities and black and gay people. Our comrades in Brazil fear that a serious attack on the left, and in particular the popular movements like the MST and MTST, is a real and urgent danger. We condemn the raids that have already been carried out against progressive forces in the media and the universities and express our full support for MST, MTST and all other forces of the left in Brazil that must now confront the reality that serious repression is inevitable. We commit ourselves to standing firm in solidarity with our comrades in Brazil and call on all our comrades in South Africa, and around the world to do the same, especially organised membership based formations like popular movements and trade unions. We are encouraged to see how many of our comrades around the world are watching the situation in Brazil and are willing to act in whatever way they can to be in solidarity with the movements and people of Brazil. 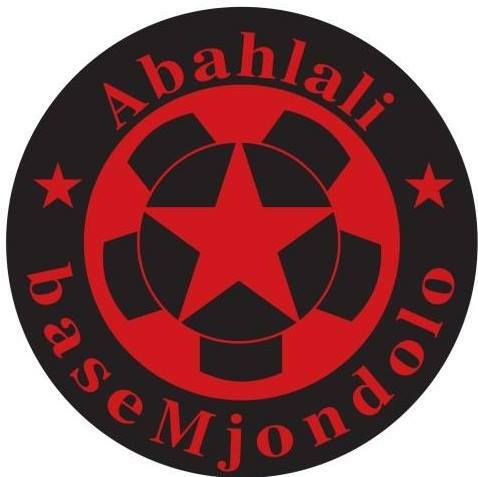 Abahlali baseMjondolo, October 31, 2018.